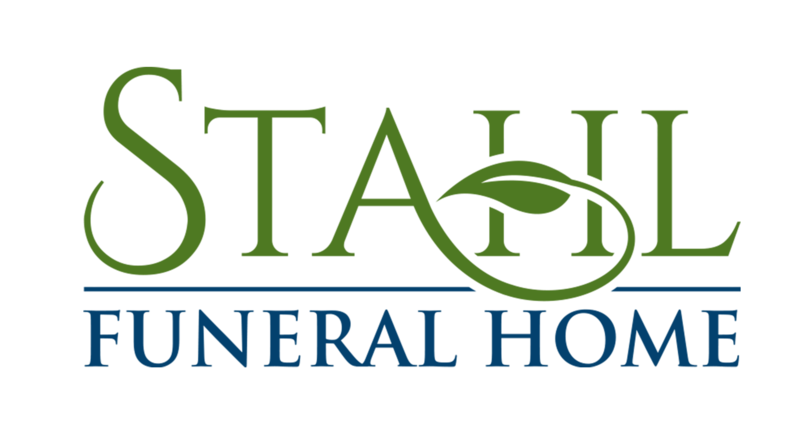 Jay W. Buckholt Sr., age 62, of Stevens Point, passed away Wednesday, March 20, 2019 at Ascension Saint Claire Hospital, Weston. He was born March 16, 1957 in Waukesha, the son of Floyd and Nellie (Low) Buckholt. 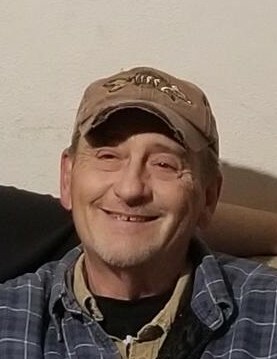 He is survived by his children, Landon (special friend, Lisa) Buckholt, jay (special friend, Lauren) Buckholt Jr., Amber (Ben) Grant, Uriah (fiancé, Tanya) Buckholt, Warren (special friend, Julie) Buckholt; stepdaughter, Miranda Contois; his sisters, Sherry (Richard) Hunkins, Brenda Batten, Taffy Buckholt and 8 grandchildren; further survived by nieces, nephews, other relatives and friends. He was preceded in death by his parents, three brothers, David, Bruce and Gerald; five sisters, Elaine Owldakowski, Mary Adams, Audry Murray, Debra Morgan and Nancy Degler.